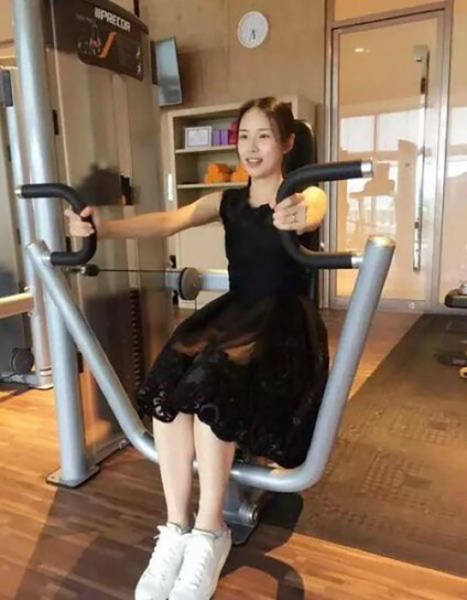 Shu Xin is 20 years old and is from southern China’s Guiyang city. 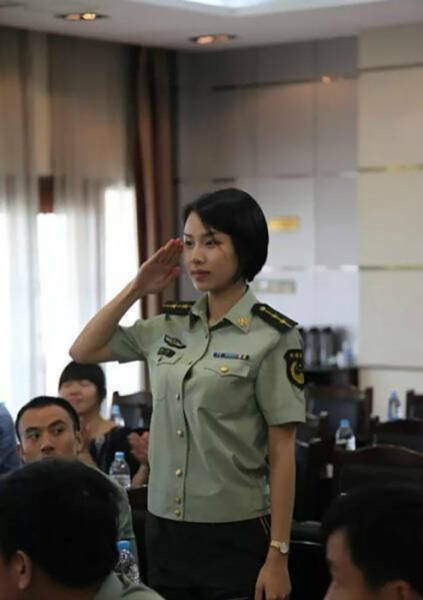 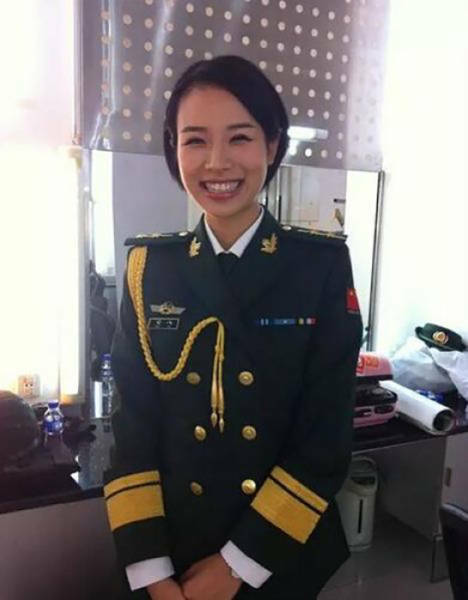 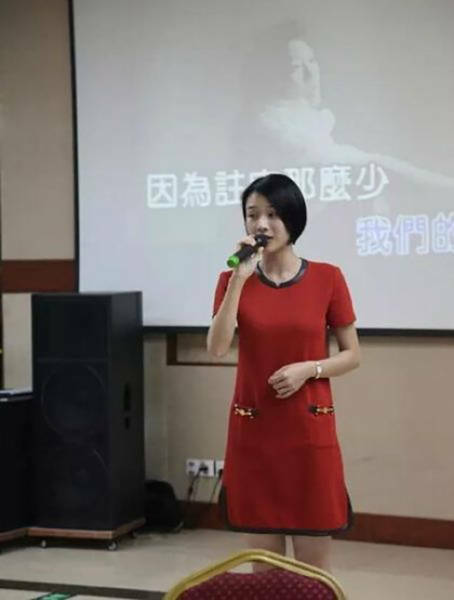 Apparently, she’s a soldier in the People’s Liberation Army, but nothing else is known about her. 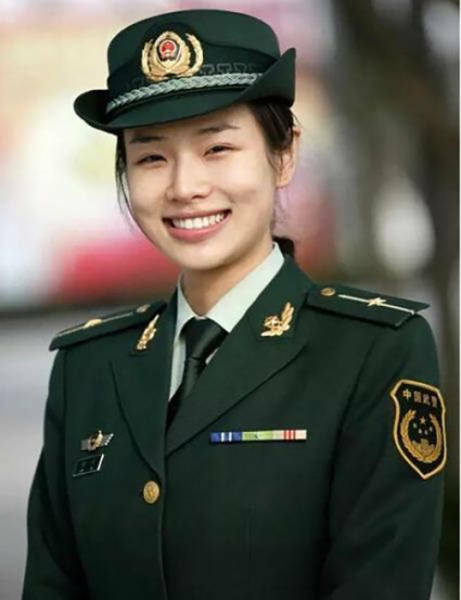 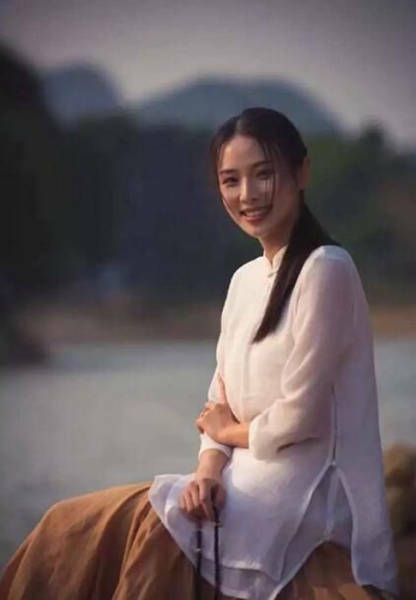 She was present at the G20 summit in China and was immediately noticed for her good looks. 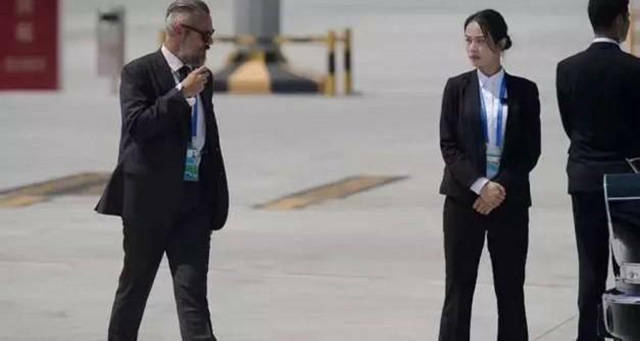 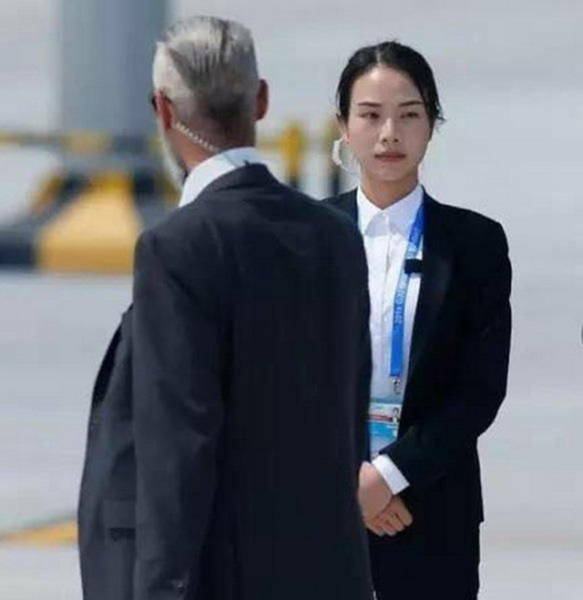 1 response to "This Female Bodyguard At China's G20 Summit Must Be The Prettiest Out There (9 pics) "